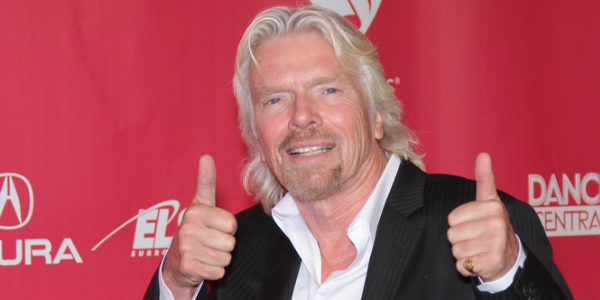 What Do Richard Branson and Arianna Huffington Share? As of last week, Sir Richard Branson and Arianna Huffington have something else in common (besides being rich and successful). They became one of the first 150 thought leaders you can now follow on LinkedIn. The folks on this list have agreed to start writing original content exclusively for LinkedIn’s members. All you have to do is go through the list and select the ones you want to follow. Once you do, you’ll see their articles in your LinkedIn feed. That’s it!